So my son Zac recently started nursery and will be staying for lunch. Zac has always been a meat man! He loves a Spaghetti Bolognese or Meatballs and Pasta but is not so keen on sandwiches or crudités! 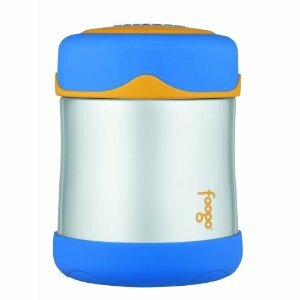 (carrot sticks to kids) So after a bit of hunting around and advice from friends I decided to invest in a Foogo Thermos Food Pot. I say invest because they are quite expensive at £19.00. I could have got it slightly cheaper on Amazon but I had left it till the last minute and so rushed out on a Sunday afternoon to buy it to make sure he had food for the next week. I can honestly say my investment has already paid off, as Zac is actually eating his lunch everyday. As a working mum not around in the day I find it reassuring that he is eating his lunch and that it is something hot. So the answer for me is definitely Hot!